Since his appearance on Soccer96’s Jupiter Masterdrive Edits EP (alongside Danny Krivit and Glenn Astro flips, also on WotNot) in 2015, and subsequent EPs on WotNot, Monologues and SGOL, Danvers has swiftly become a name to pay attention to. ‘Mason’ kicks things off teaming dreamy Rhodes over a Bruk beat before switching to an offbeat & irresistible synth groove. Ruff-n-tumble kicks are softened up by clean chords in the buildup, before toughening things up in the workout portion of the track. 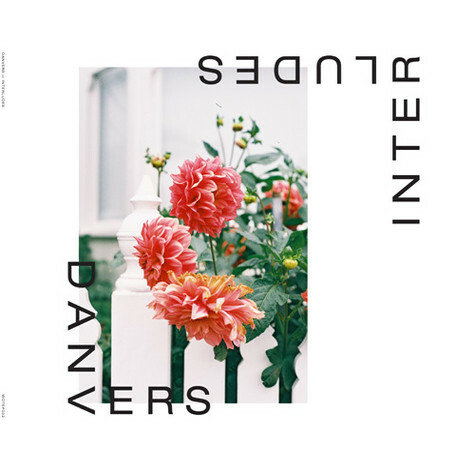 Danvers sprinkles in some Hip Hop acapella chops which further strengthen the juxtaposition of clean and dirty, smooth and gritty, soft and hard, making this one something to get the crowd moving. On the other cuts off the EP, ‘Aye Ata’ shows Broken Beat in a new light, with the pulsing chord that grows out of the beat suddenly turning the track around with a rhythmic twist. ‘1997’ pushes a House touch, where a bouncing kick and booming sub are coupled with hazy Rhodes chords and dreamy spoken word samples. Frits Wentick & Warren Xlnce take on remix duties, the former an otherworldly and enchanting take on ‘1997’, the latter a deeper House cut with a South London Jazz tinge, courtesy of Joe Armon-Jones laying keys over the top. Artwork comes from long-time Danvers collaborators Mike Wilkin (photography) and David J Thurgood (design).